Kenyan Premier League 2018 champions Gor Mahia thumped Zoo FC 4-1 in Machakos to end the season on a high Thursday. Goals from defender Wesley Onguso, Jacques Tuyisenge, Wellington Ochieng and Bernard Ondiek sealed the win for K’Ogalo. Gor, who were officially crowned champions on Sunday in Kisumu after a 2-2 draw against Mathare United, had gone five matches, in all competitions, without a win. Tuyisenge’s goal took his tally to 15 same as Elvis Rupia and Kapaito in the top scorer’s chat. Zoo scored through the reigning KPL most valuable player Mike Madoya for his 14th goal of the season. 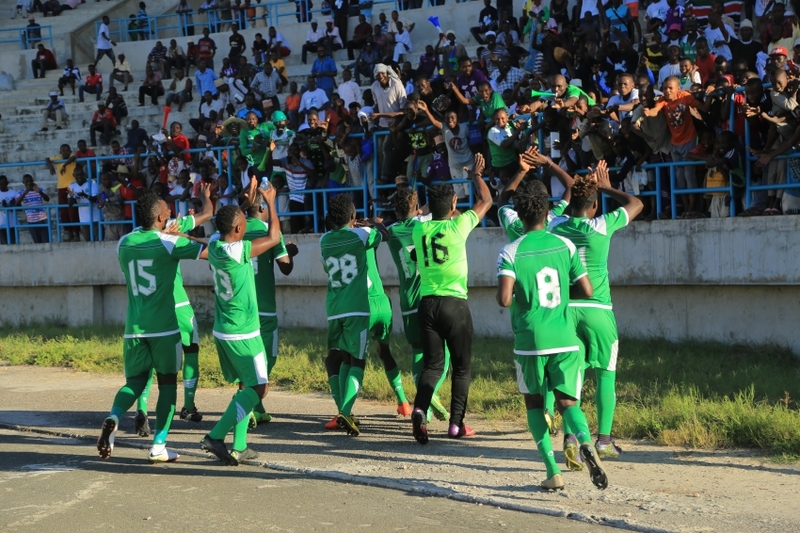 Gor and the season as champions with 75 points.